"Corps of Discovery" was commissioned for the bicentennial of the Lewis and Clark expedition. The original production had a three-page cast list and and a full orchestra. This new version produced by the Fargo Moorhead Opera Company is slimmed down to go on the road, with just 14 characters, a piano and a fiddle. The company's director David Hamilton says it may not be what many consider conventional opera. "It's not opera with a big capital 'O.' It's not 'stand and sing,' or as we sometimes say, 'park and bark,'" says Hamilton. "There's definitely no parking and barking and there's no fat ladies in this one either. Our Sakakawea is drop-dead gorgeous." Sakakawea is the American Indian woman who guided the expedition from North Dakota to the Pacific Ocean. 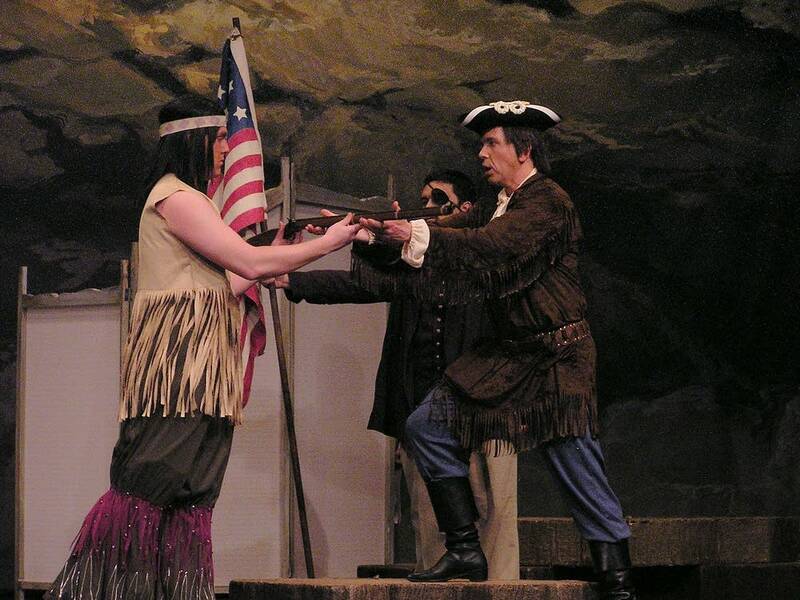 Hamilton sings the role of Meriwether Lewis. He says he was attracted to the show because it has great music, what he calls hummable tunes. "In recent times, the lines between musical theater and opera have become blurred. I think anyone who is a musical theater fan would find this equally enjoyable," says Hamilton. The script for the show was gleaned from journals kept by members of the Corps of Discovery. In one scene of the opera, Lewis exhorts his men to write down everything they see around them. 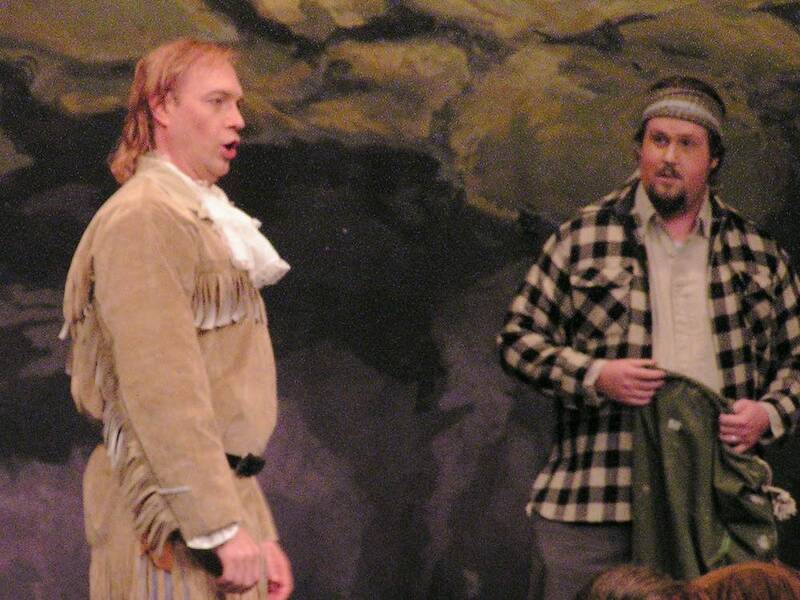 After opening in Moorhead, this production will tour North Dakota, including some of the places Lewis and Clark stopped on their exploration of the west. 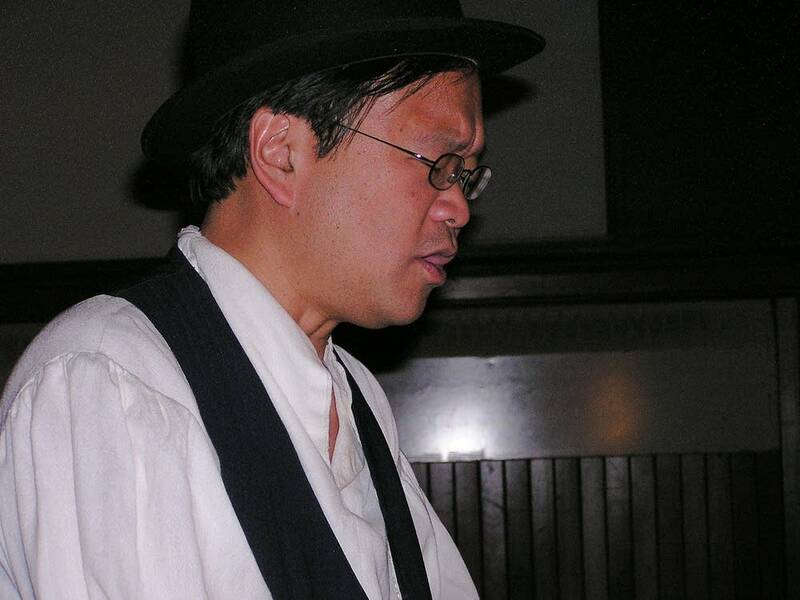 Memphis Opera Artistic Director Michael Ching composed "Corps of Discovery." For this production he's performing the score on piano. Ching says he doesn't usually perform in operas he writes, preferring to "lurk in the shadows." But he says he's excited to take this show on the road. "That's just so exotic and wonderful to me to be able to take this opera to a place they're not likely to see opera," says Ching. "For me that's just so exciting to see how the show will go over in those kinds of places." 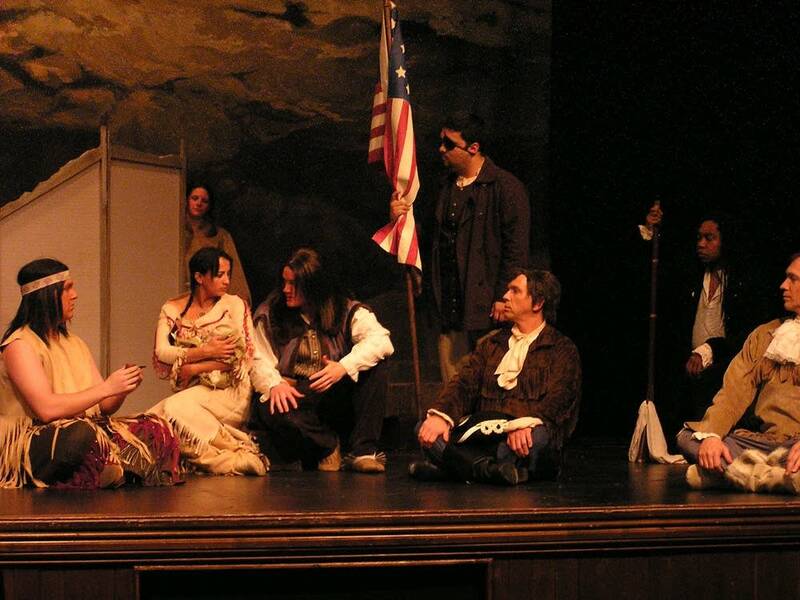 The first act tells the story through the eyes of members of the Corps of Discovery. The second act tells the story from the perspective of Sakakawea. 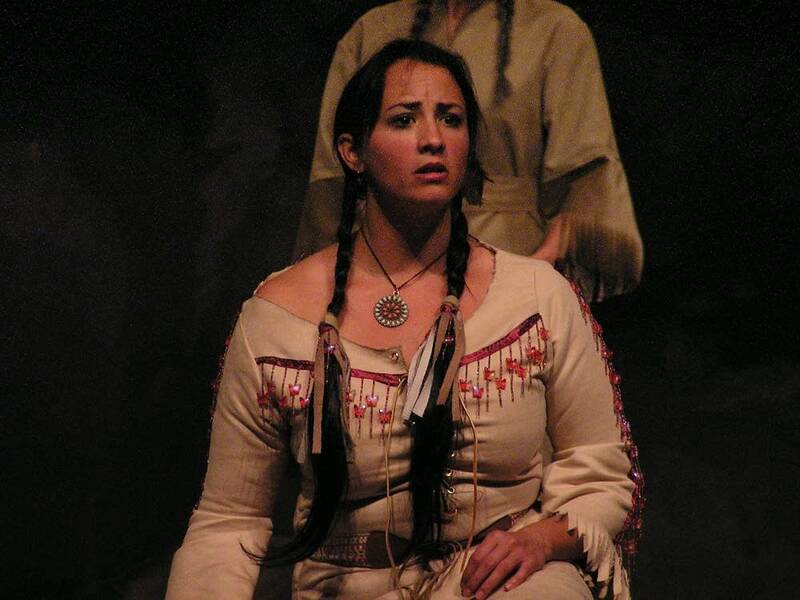 Soprano Shana Blake Hill is Sakakawea. Hill sings with the Los Angeles Opera and Los Angeles Philharmonic and has recorded film scores. She says Sakakawea is a role close to her heart because of her own American Indian heritage. "I have great reverence for her and for what she's come to represent for many. I just approach it with reverence and hope that somewhere maybe she'll send me some authenticity," says Hill. The opera portrays Sakakawea as a key member of the expedition, but also shows her to be conflicted about her place in the world, but in the end she understands who she is and exults in her freedom. Composer Michael Ching says he tried to make the opera an accurate representation of an important American historical event. But he also wants audiences to see how the expedition success carries a contemporary message. "The Lewis and Clark expedition was a kind of microcosm of the diversity of the society of the time," says Ching. "To have a native woman, a black man and people of English, Irish, Scottish, German descent, this group of diverse people all worked together to accomplish something and that has such an echo in our day." "Corps of Discovery" was written to remember an event that happened 200 years ago. Michael Ching hopes his opera will become a timeless story of perseverance, friendship and hope.